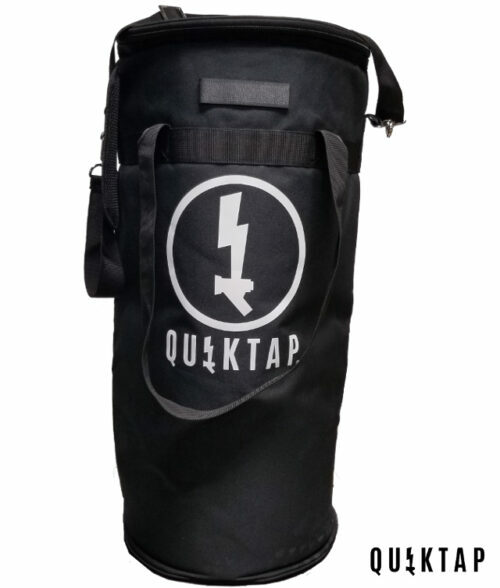 The QuikTap Nitro Tap makes it incredibly easy to serve nitro beer and coffee on the go. 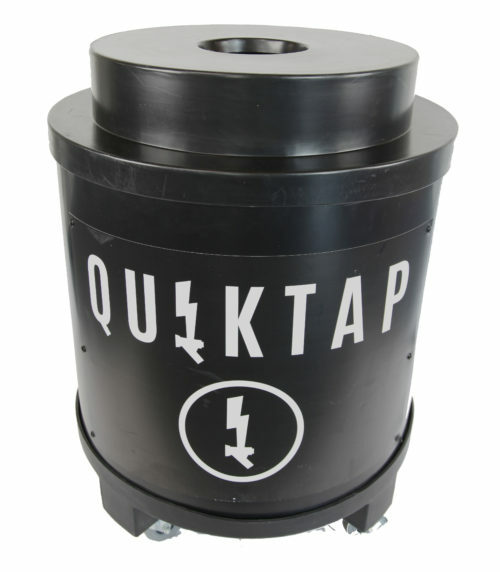 Each QuikTap easily converts back and forth from Co2 to nitro using the QuikConnect bulk adapter. 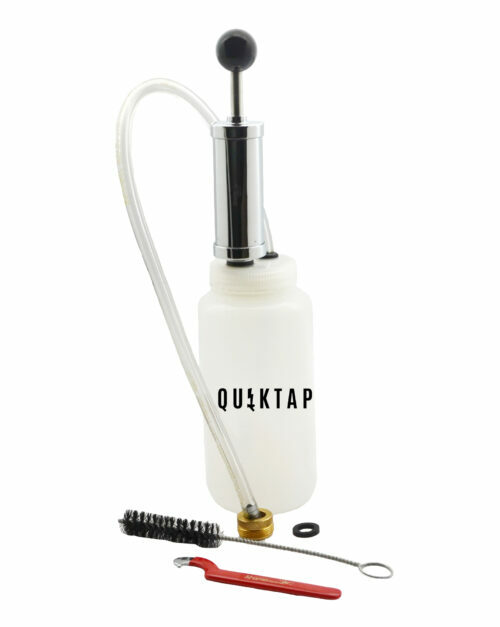 All you have to do is switch out the faucet and attach your QuikConnect bulk adapter with a cylinder of your nitrogen blend. 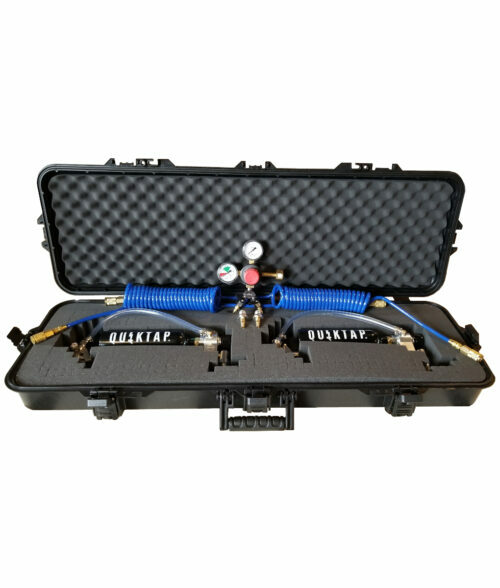 This unit comes standard with a 30 PSI regulator. 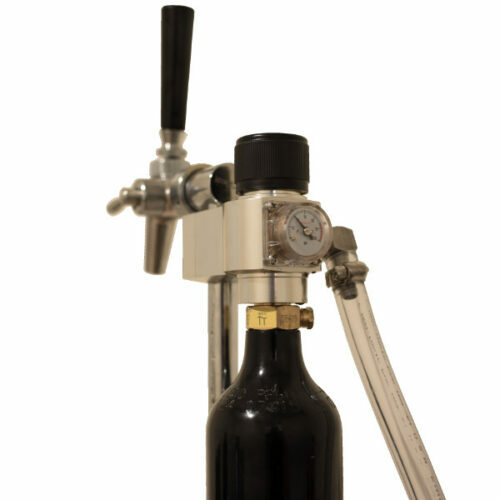 A 60 PSI regulator can be upgraded as an option. 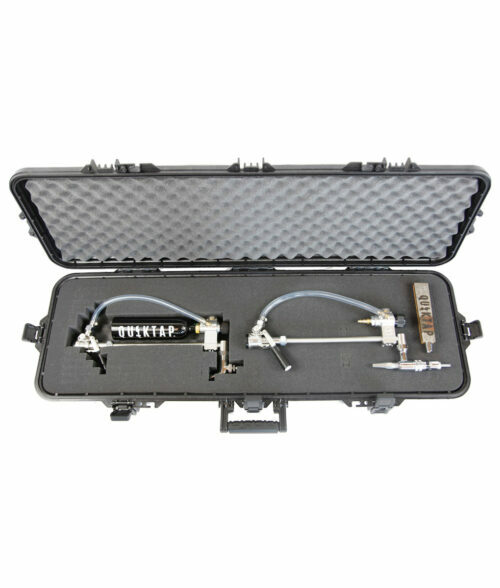 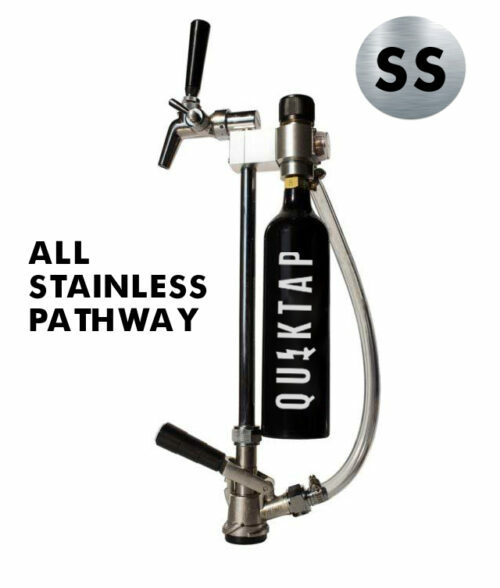 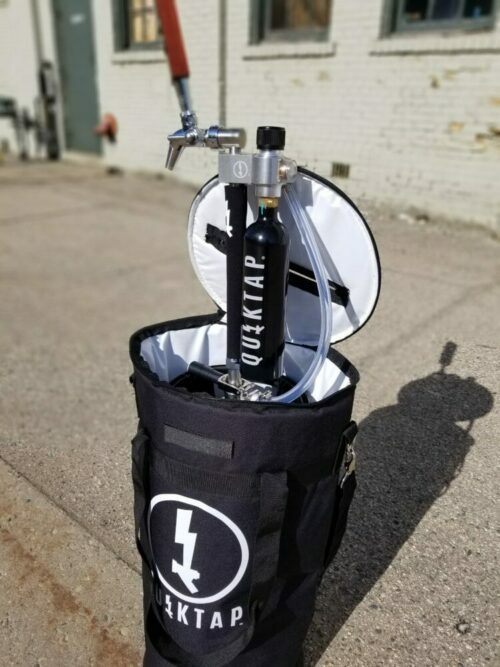 If you already have a QuikTap and want to be able to convert to a nitro beer tap, check out the QuikTap Nitro Conversion Kit.